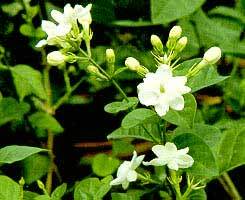 Jasminum sambac. , Jusminum adenophyllum. Copyright ? by maipradabonline.com All rights reserved.